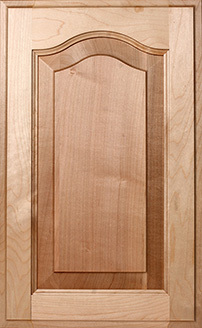 We’ve Been Manufacturing Premium Wood Doors Since 1995. 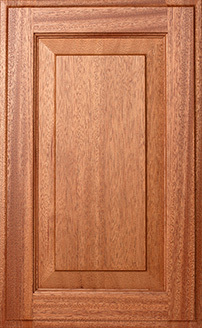 Corona Millworks Designer Series Wood Doors feature decorative cope-n-stick details, are available in a wide range of wood species, and are custom built to your specifications. 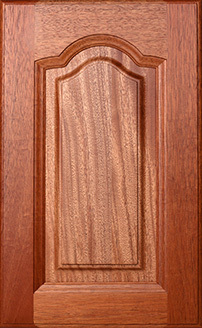 Solid slab and matching 5-piece drawer fronts are also available for most door styles. 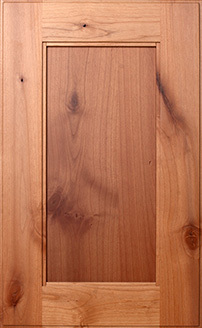 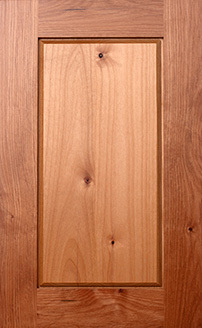 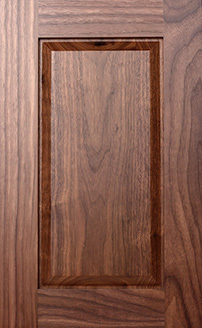 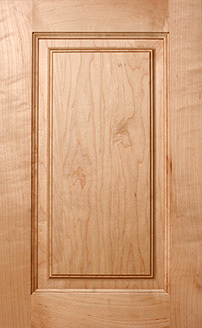 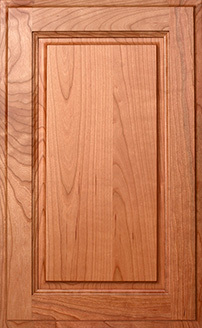 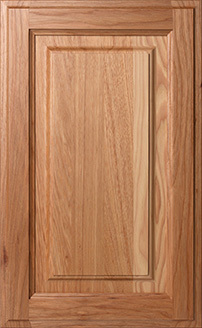 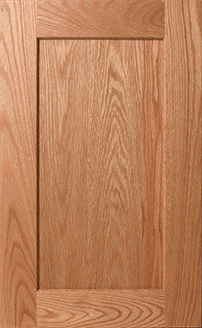 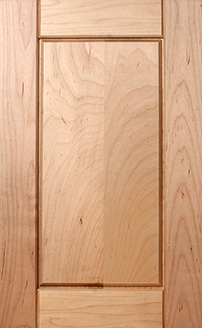 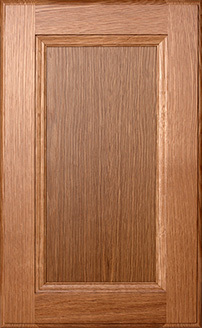 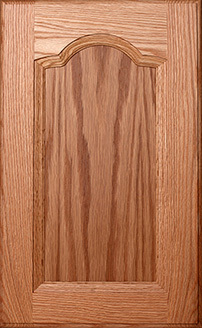 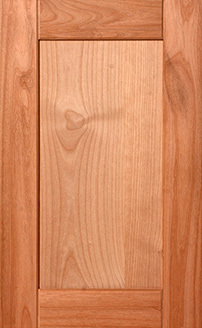 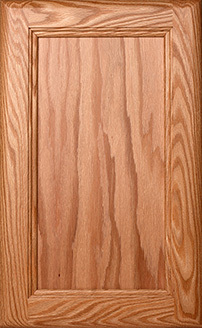 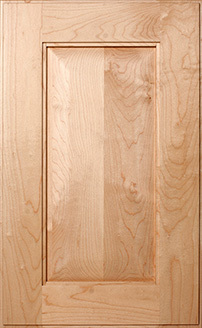 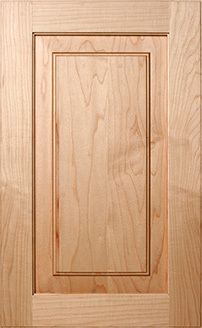 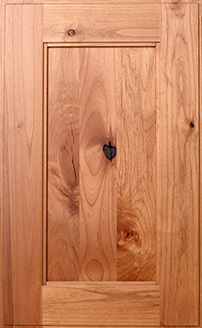 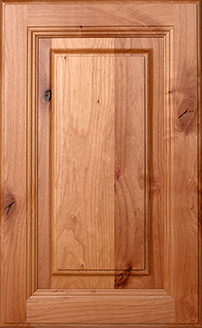 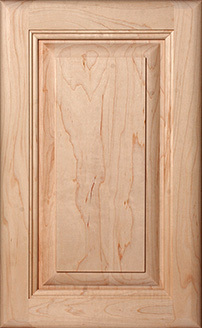 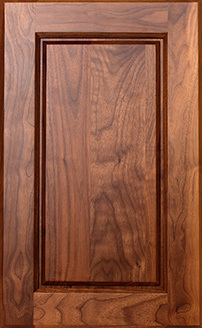 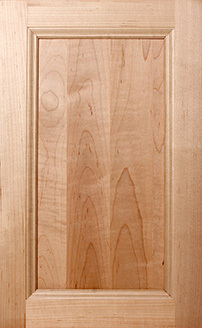 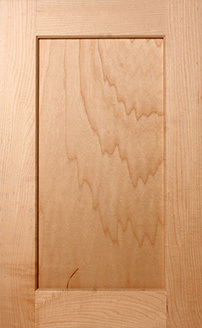 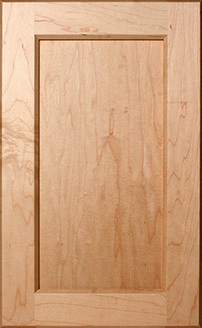 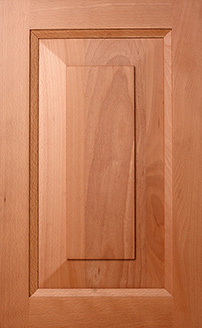 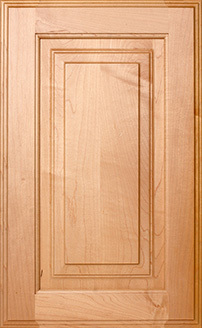 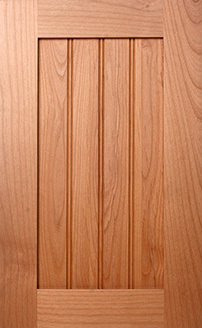 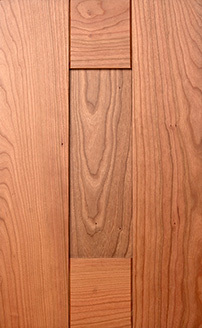 Additionally our wood doors are backed by a 1-year limited warranty. 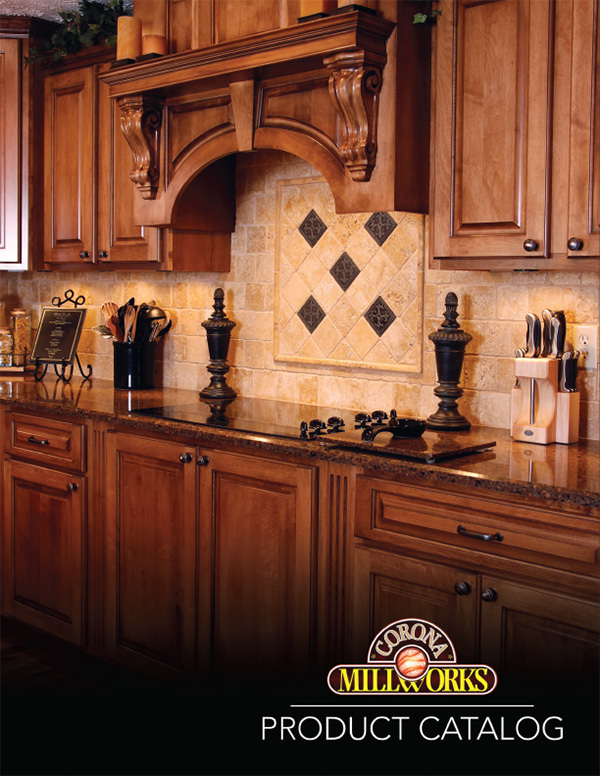 Corona Millworks is a wholesale cabinet supplier and we do not sell to homeowners direct. 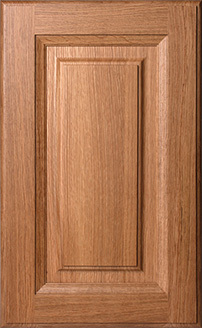 If you are a homeowner and would like to purchase from us, then please have your cabinet contractor contact us on your behalf. 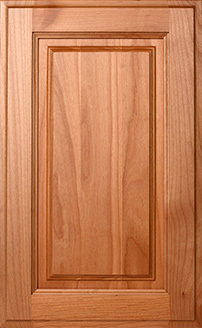 We take your privacy very seriously, and we will not spam you or share your information with anybody. 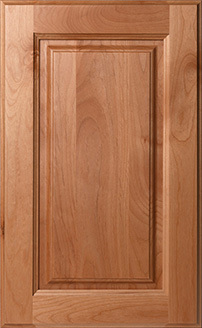 Please be aware that the information on our website, and in our downloadable catalog, is subject to change without notice. 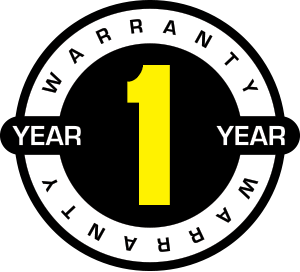 Contact your Account Manager or Customer Service Representative with any questions or concerns you may have. 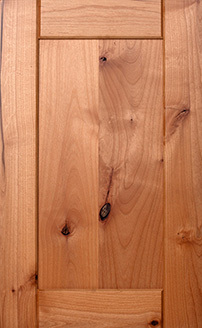 Copyright 2017~2018 - Corona Millworks, Inc. All Rights Reserved.